Focus on skill development - FREE lessons! 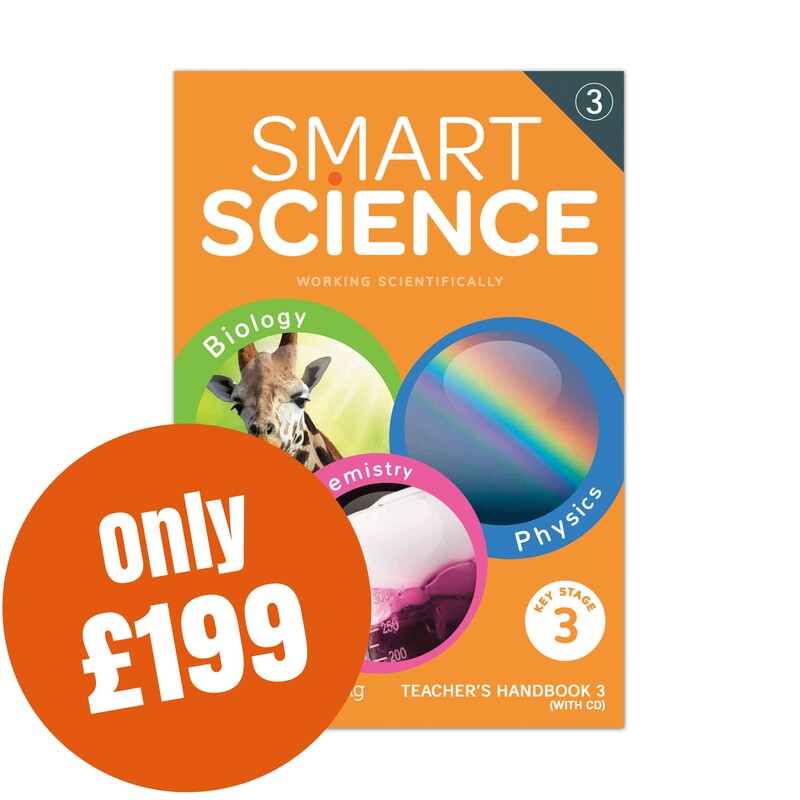 The Smart Science Teacher’s Handbook 3 provides flexible resources to support the delivery of a 3 year Key Stage 3. The skill-based tasks are organised into 5 units: Thinking scientifically; Using investigative approaches; Working critically with evidence; Using maths in science; Communicating in science. All tasks focus on developing Working Scientifically skills in one particular area, while providing an opportunity to revise key ideas and apply knowledge in new contexts. Nine tasks: 3 in a Biology context, 3 in a Chemistry context, 3 in a Physics context. An end-of-unit test (with marking guide). 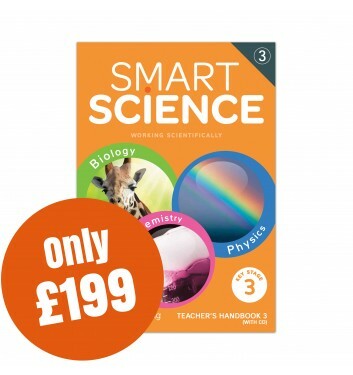 A synoptic end-of-KS3 test provides an assessment opportunity for readiness for KS4.